Emma Hart sure knows how to write a best friends to lovers romance. 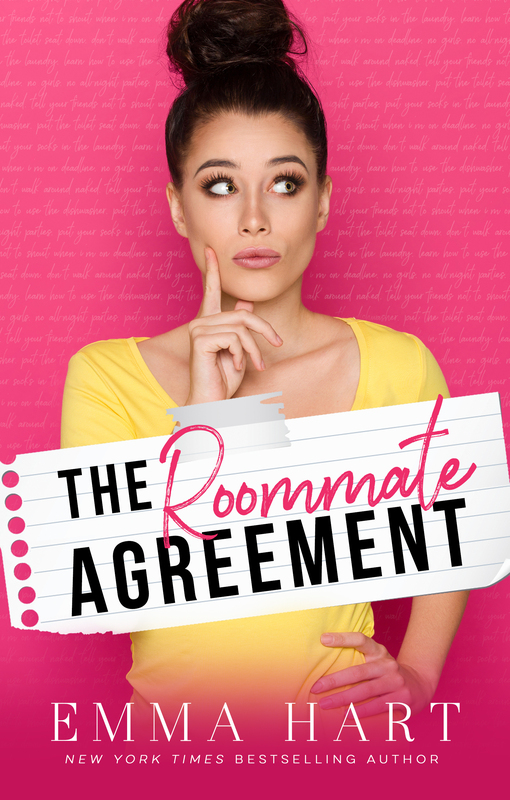 The Roommate Agreement was a sweet slow burn that felt as authentic as it did real. The originality of the story line made this such an easy read for me. I felt like I was not looking from the outside in, but rather living in the story. This author did an amazing job of showcasing what a true friendship looks like, and the challenges of combining two people in one household. Been there done that, proof is in the pudding. The banter was witty, and at times, absolutely hilarious. The uncertainty in the book was cathartic, and easily relatable. The chemistry was not necessarily off the charts, but there was enough to sustain the story line and tell what it was trying to convey. Overall, this was a light read with wonderful characters. 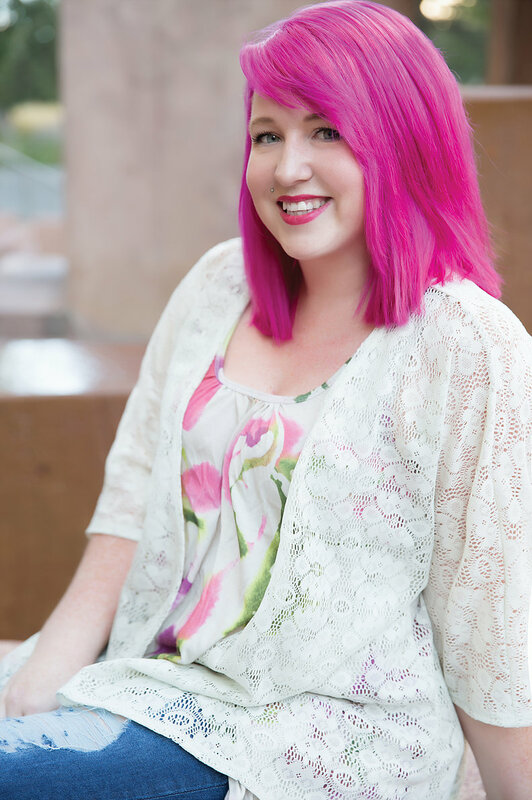 Shelby is a quirky introvert that has a deep love for Oreo's. She is pretty basic, to be blunt. She enjoys the small things in life, like leggings, and let's not forget pizza. She has a deep relationship with dry shampoo, and enjoys being the original couch potato. Sheldon Cooper is her hero, and can help her solve pretty much any thing in her life. Jay is all pretty boy, with the smirk that makes the ladies go dumb. He has an horrible attention span, and he is an even worse house keeper. He spends his days working at a gym, and nights driving his best friend crazy. Jay is a huge Dallas Cowboys fan, and enjoys his Sunday's, since that is the day for sports. When Shelby takes her homeless best friend Jay in, she is tasked with the job of mothering him to death because he is so messy. 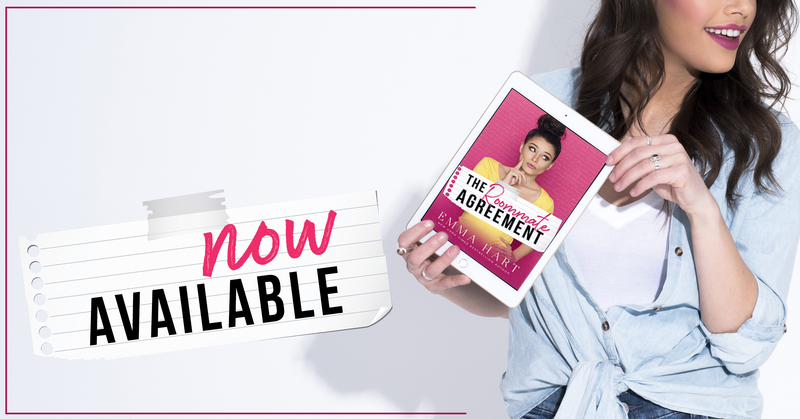 When the thought of an Roommate Agreement forms, she thinks it will solve most of her problems, including the crush she has. Whats the worse that can happen?